The St. Croix Valley Reading Council is a professional group of educators and parents who are committed to excellence in reading education. The Council combines the talents of a variety of people from the northwestern Wisconsin to improve reading education and participation in activities which promote literacy. SCVRC was established in 1964 and is affiliated with Wisconsin State Reading Association. Access the Fall SCVRC News HERE. 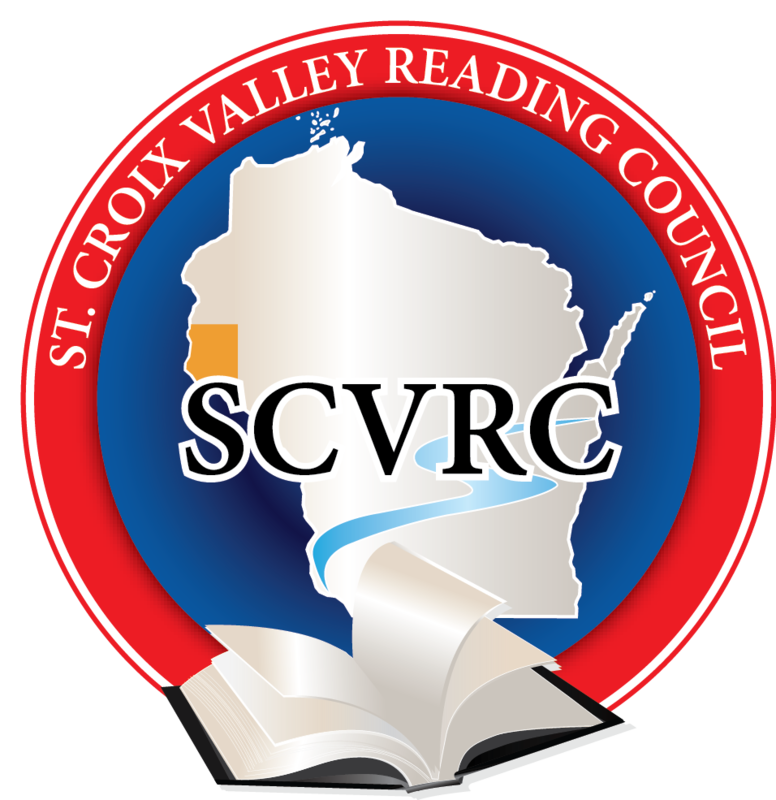 Why you should join St. Croix Valley Reading Council?